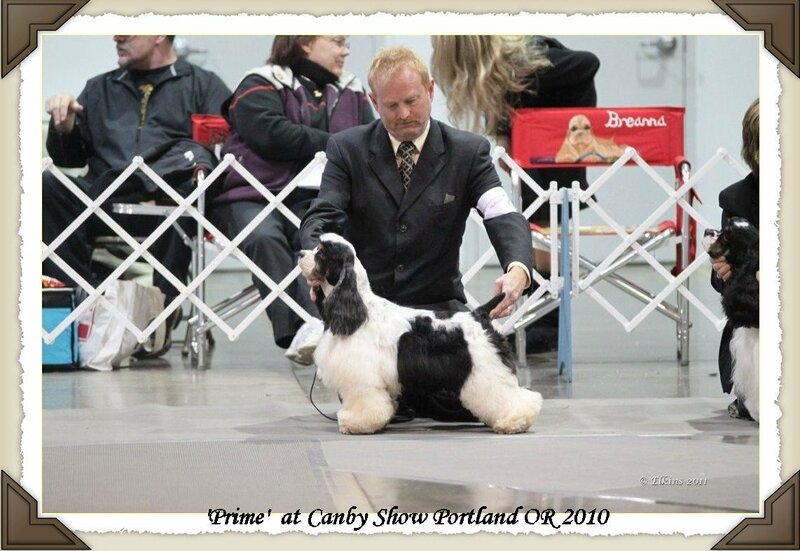 'Prime' has now passed over but leaves behind a wonderful legacy in his stock he truely put his stamp on his progeny.We will always be greatful for having him in our lives. 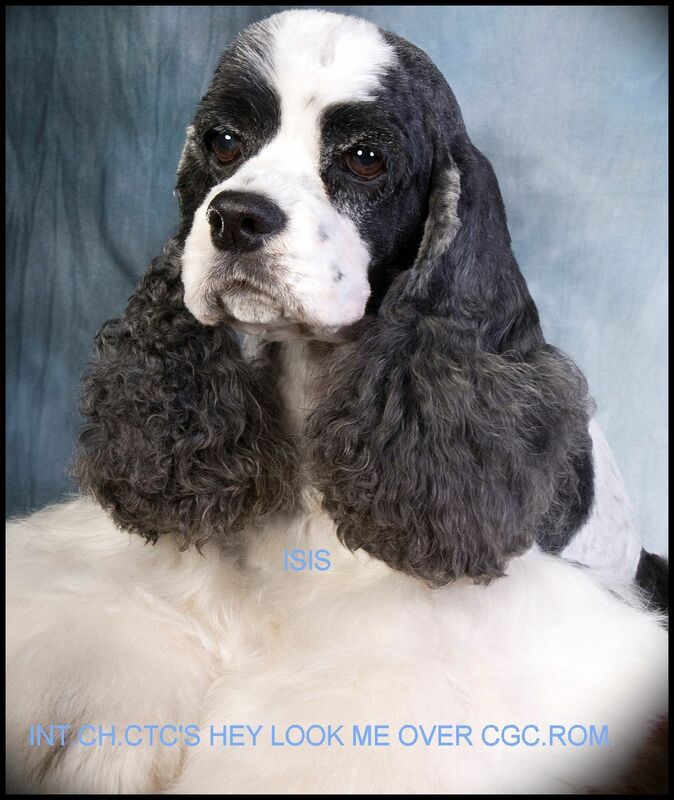 ~'Isis' Int.Ch.CTC's Hey Look Me Over CGC.ROM.LOM. 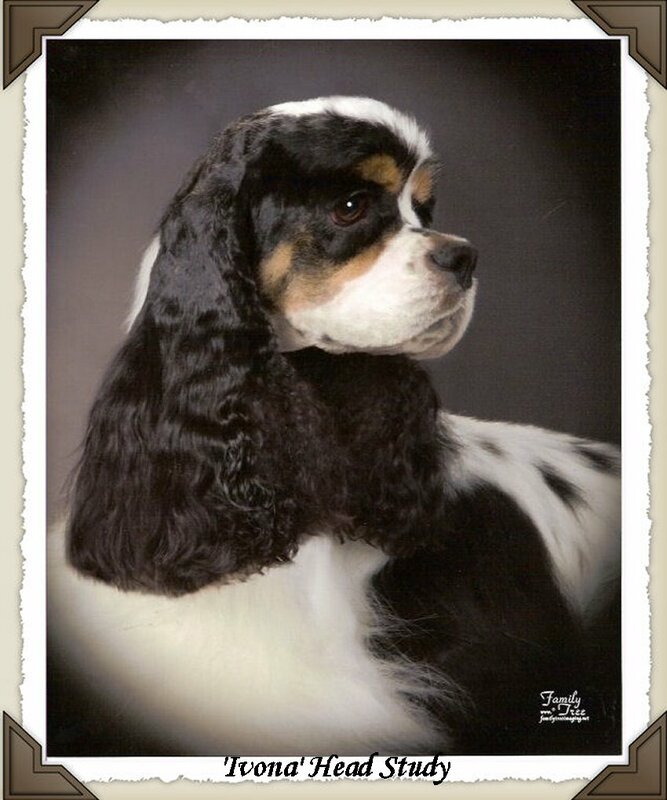 Our 'Monty' has left us so suddenly on June 2nd 2009We are totally devasted & heart broken with his sudden loss. 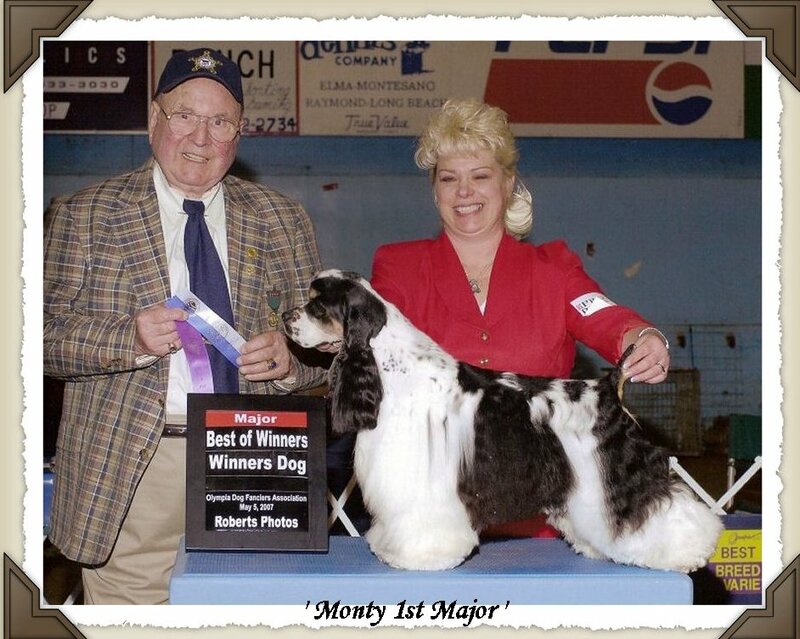 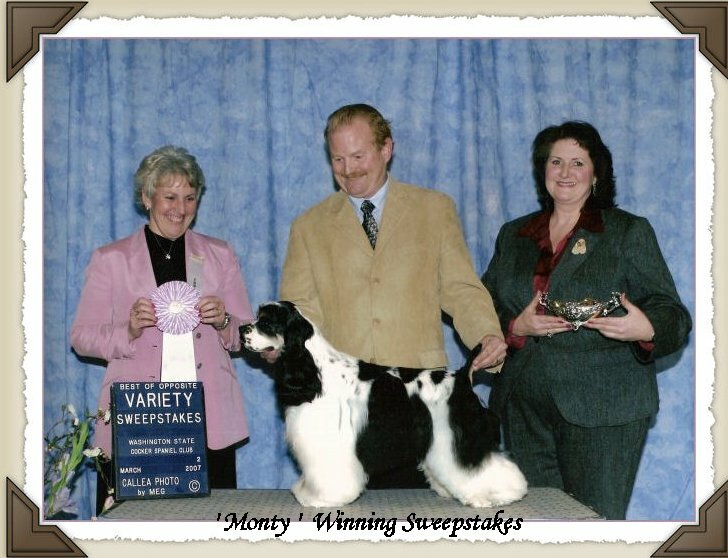 'Monty' was Gary's first Champion Cocker.We had decided to use 'Monty' over 2 of our girls and from these breedings we have kept 3 lovely puppies.So his Legacy will remain here with us. 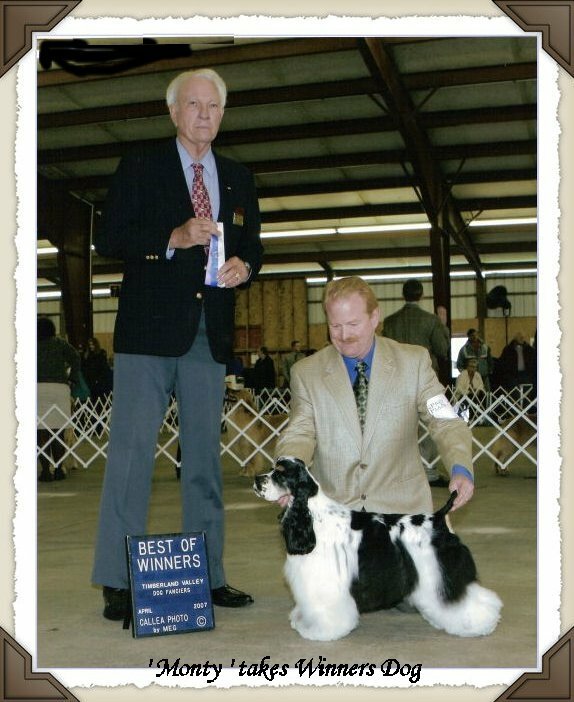 under Judge: Ed Piner this gave her final points to her title. 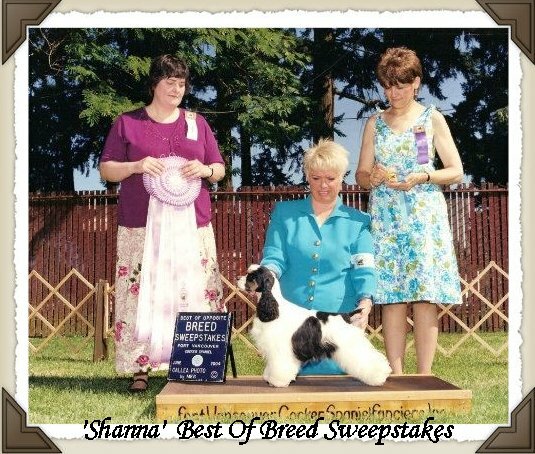 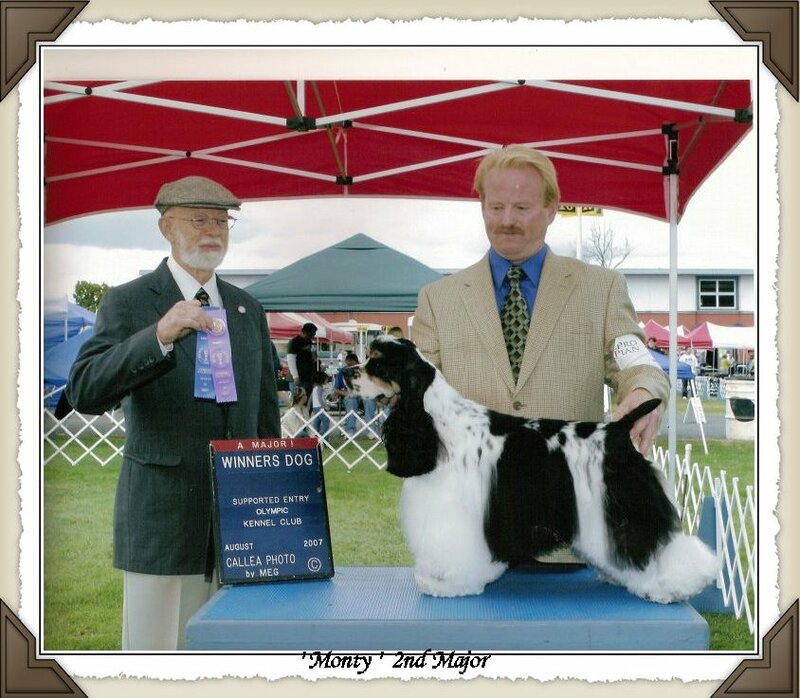 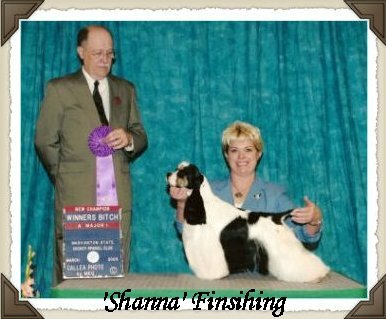 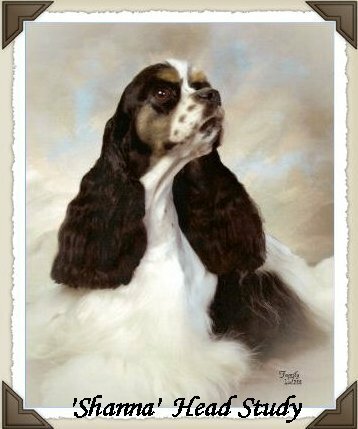 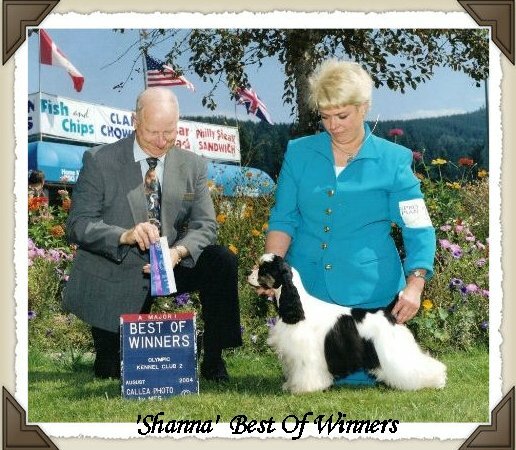 Sire:Am.Ch.Homespun's Totally AwesomeDam: Int.Ch.CTC's Hey Look me Over CGC.ROM.LOM. 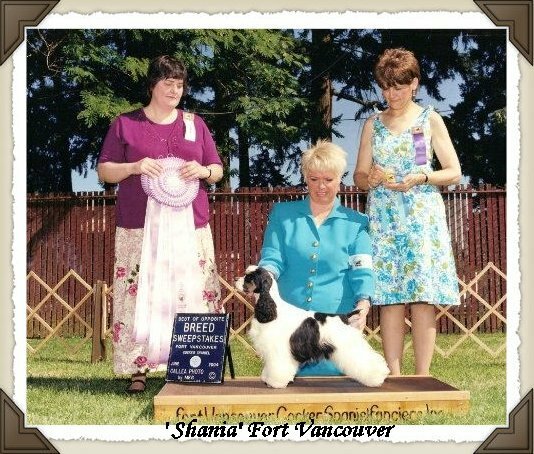 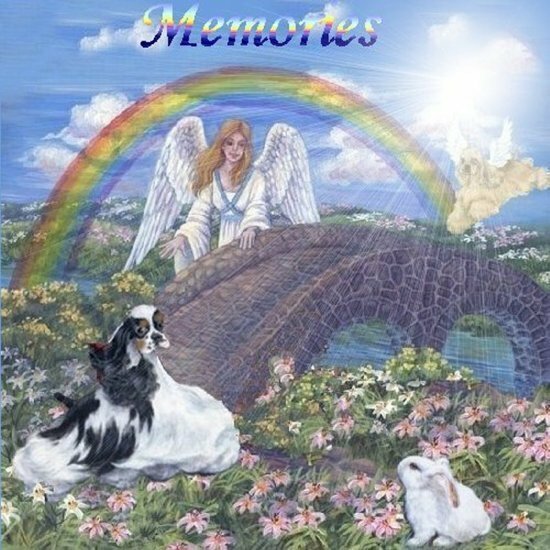 Our beautiful ~'Shanna' was taken from us way to quickly she is always in our thoughts.